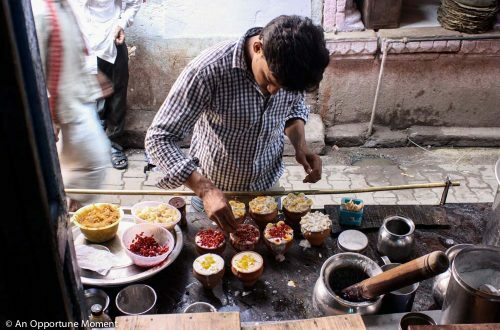 I think Rishikesh was my favorite stop during my three week trip to India in 2013. 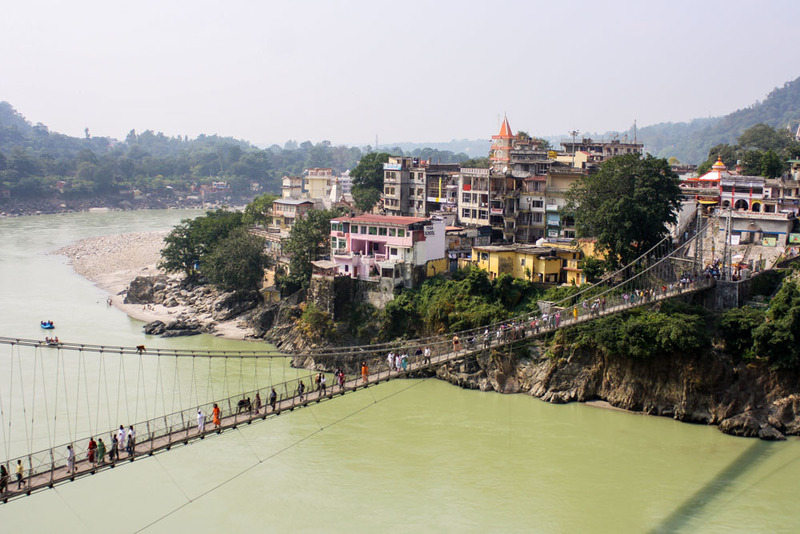 The city existed on both sides of the Ganges River, and was connected most notably by this pedestrian suspension bridge. And when I say pedestrian bridge, what I really mean is pedestrian/bicycle/motorcycle/monkey/cow bridge. 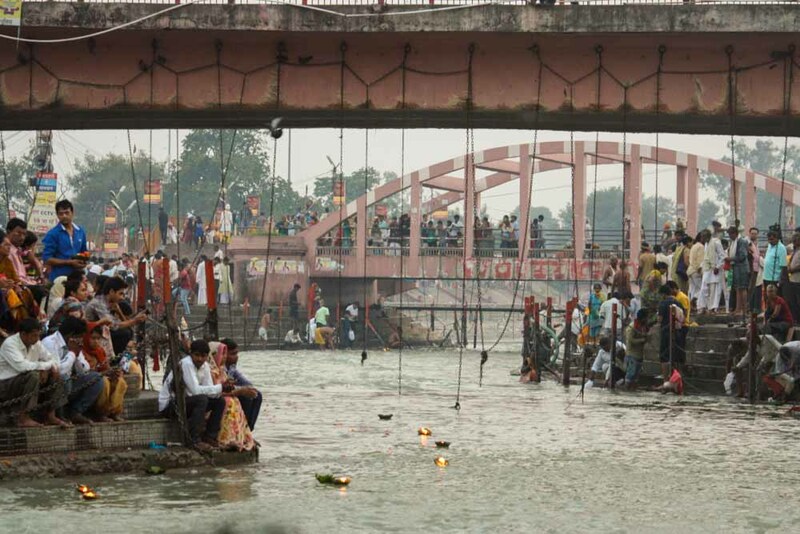 The crush of people in India was always impressive, and this bridge was a microcosm. One day I was drinking tea at a cafe overlooking the bridge and watched as a bull began to charge across. It had been ambling along agreeably and I’m not sure what startled it, but suddenly it was knocking people down and sending others running. A few individuals even leaped on to the railings, grasped the wires suspending the bridge and held on while the cow passed by below and calmed down. No one seemed to be badly hurt, and the steady flow of people, animals, and vehicles across the Ganges resumed.